With evolving technologies, web developers must add mobile design to their professional skill set. 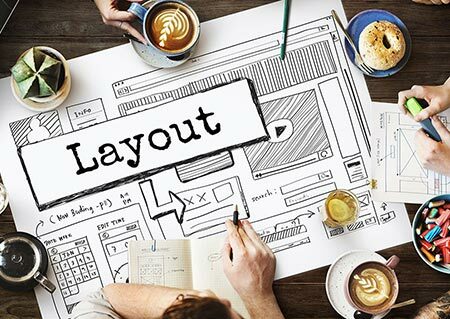 This course will teach you how to use the latest technologies associated to design websites for both desktop and mobile environments. The widespread use of smartphones has changed the way users interact with websites. 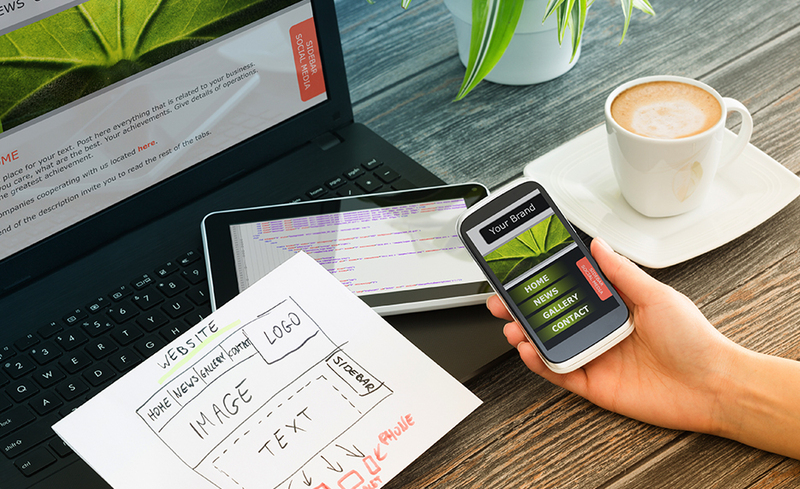 Web developers must now build sites with complex, mobile-responsive design in mind. This intensive course will bring your web development skills up to speed, so your websites function across smartphones, tablets, and desktops environments. 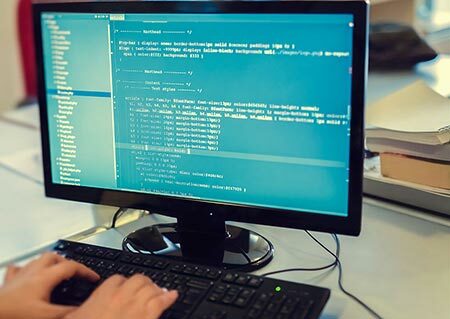 In addition, you will learn the fundamentals of PHP, SQL, XML, jQuery, Bootstrap, and WordPress, putting you on the cutting edge of web development. By course completion, you will have built a mobile and desktop website with responsive web design to add to your professional portfolio. A. What Is jQuery Mobile? This course can be taken on either a PC or Mac. Note that all the presentations are done using a PC. If you have questions as to how to do an exercise on your Mac, you will be able to ask your instructor. PC: Windows 10 or later. Mac: OS X Mountain Lion 10.8 or later. 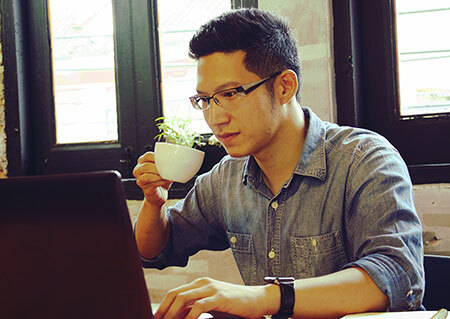 You will need to have Administrative access to your computer so you can properly configure the software and download other software during the courses. Visual Studio Code (this is a free code editor; instructions for downloading and installing it are provided in the course). The instructional materials required for this course are included in enrollment and will be available online. Manuals are included as downloadable PDFs throughout the course. There are no prerequisites to take this course. You are expected to be comfortable with computers and have an interest in programming and technology. 2. Does this course prepare for certification? After you register, you will receive 12 months to complete the course. The time allotted for completion has been calculated based on the number of course hours.